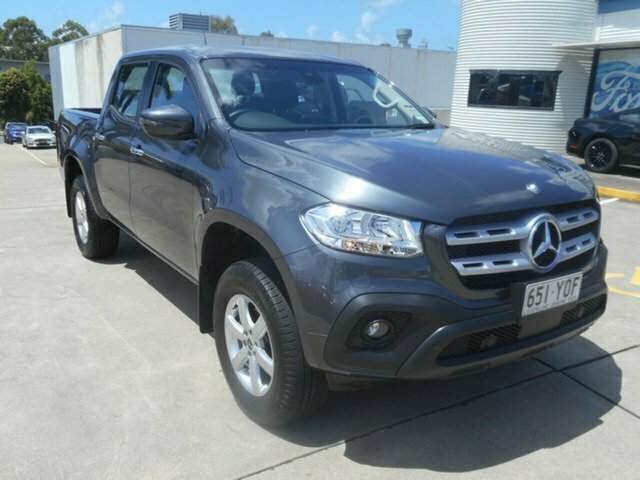 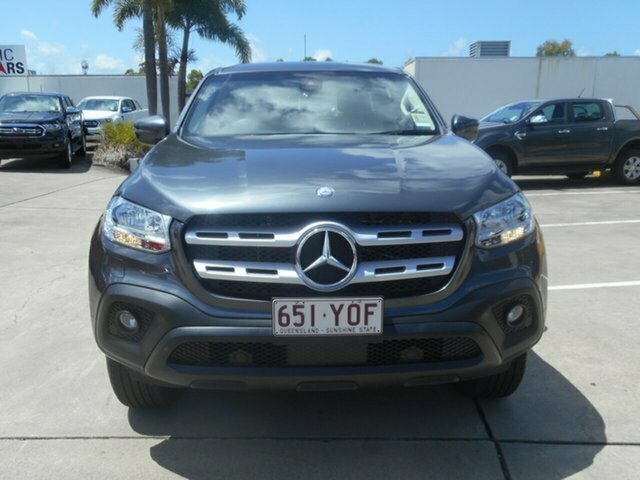 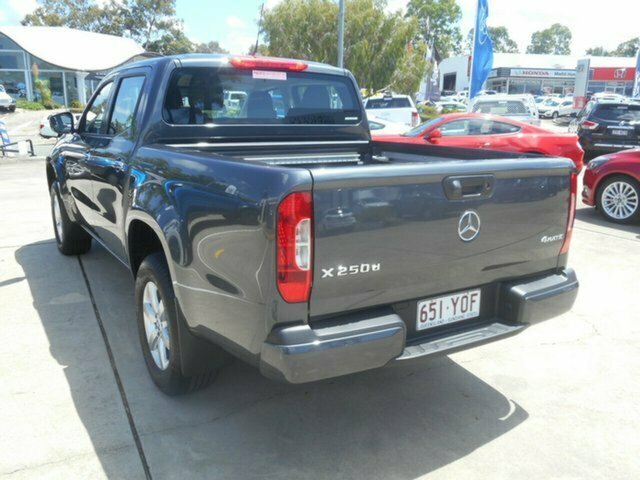 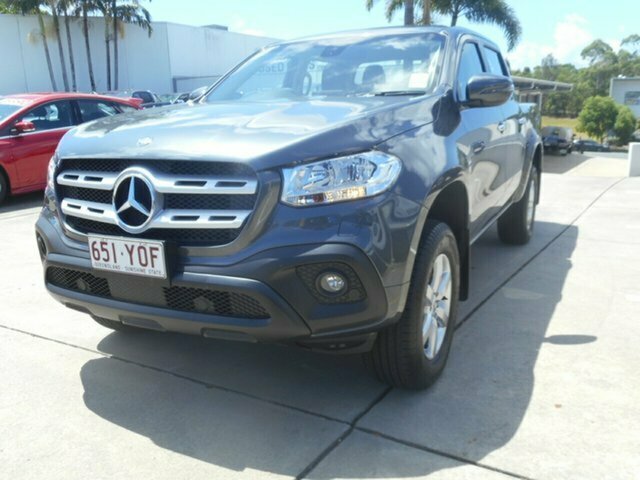 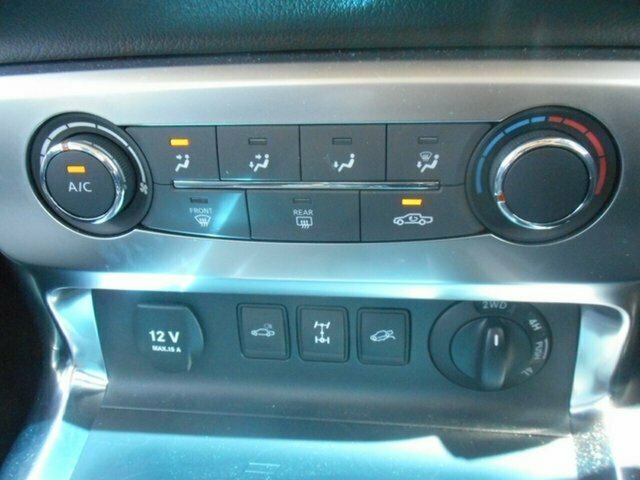 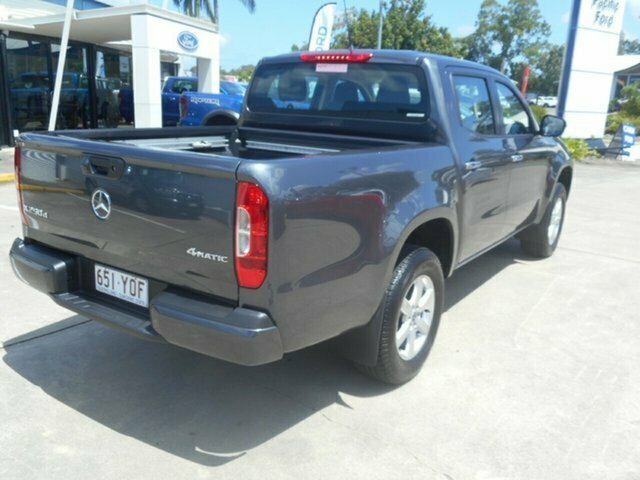 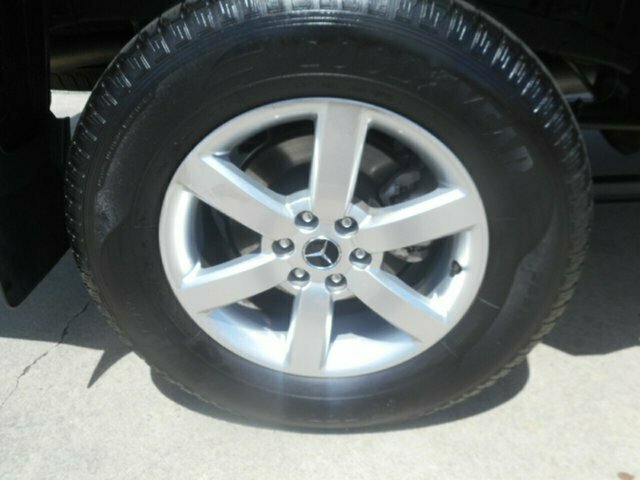 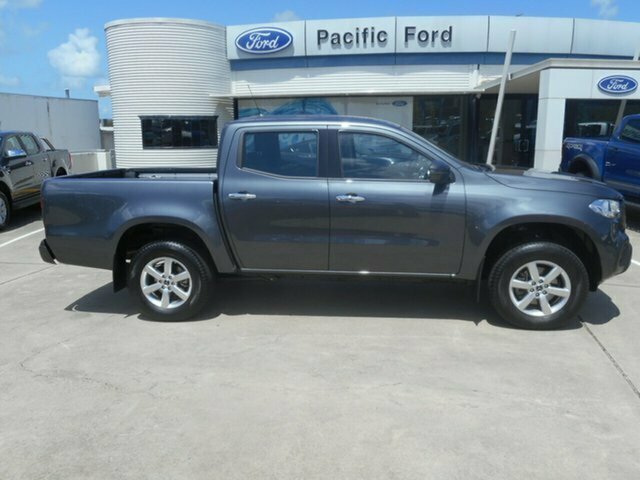 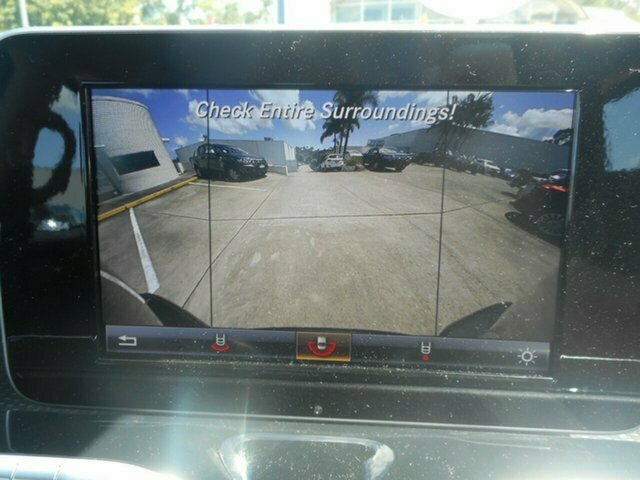 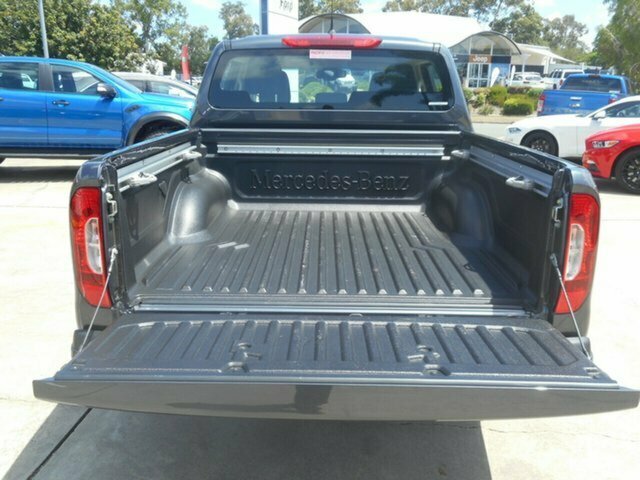 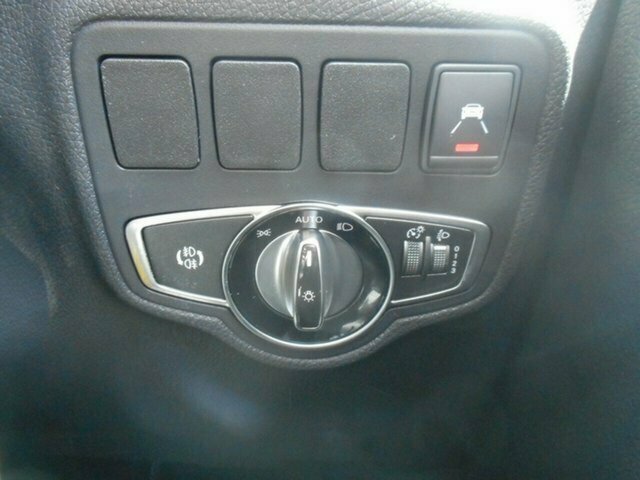 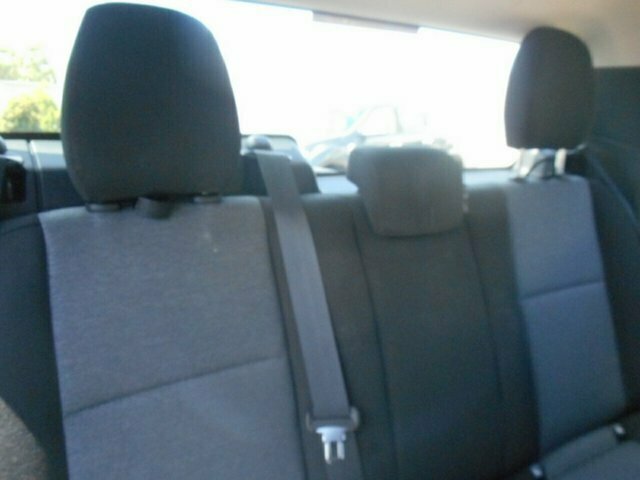 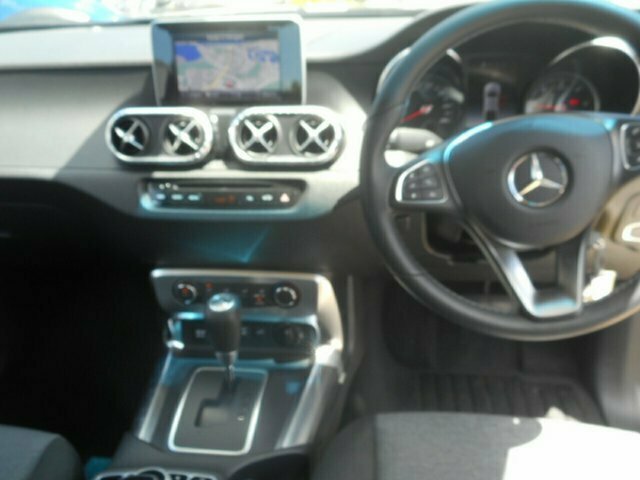 This 2018 Mercedes-Benz X-Class X250D is in Like-New condition and amazing value!! 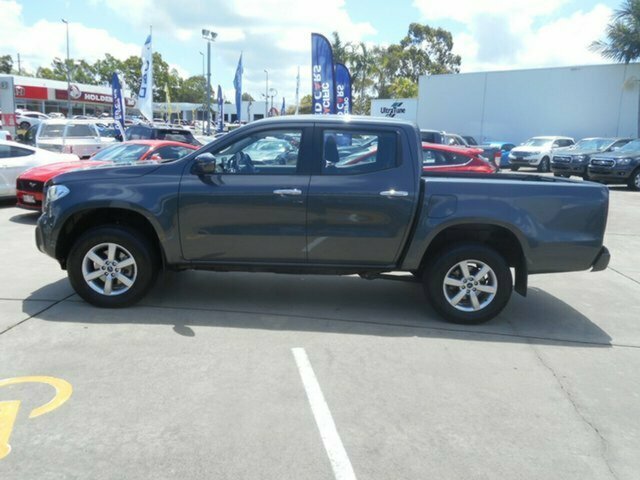 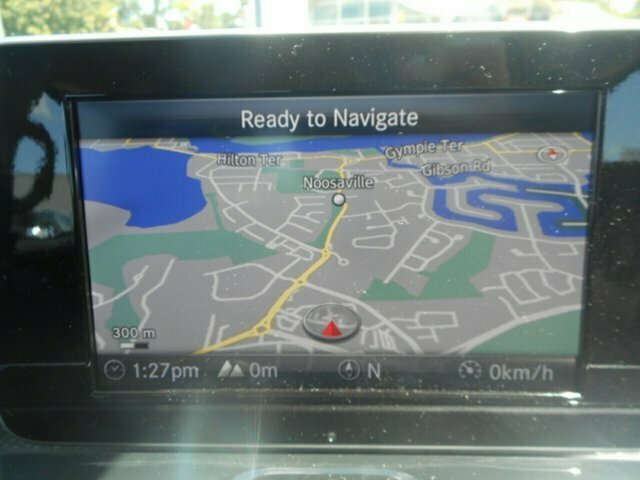 It has a responsive 2.3l 4 Cyl Twin Turbo Diesel Engine, Auto, Balance of New Car Warranty and Rego till Sept 2019. 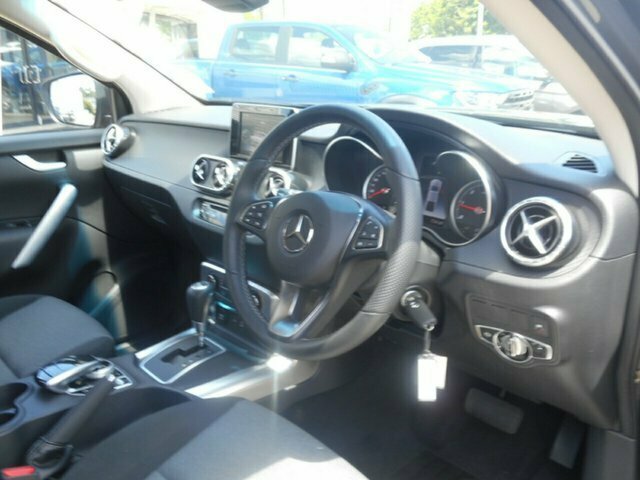 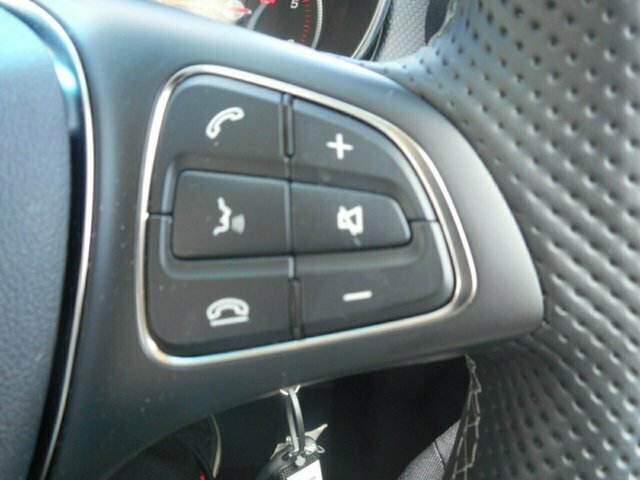 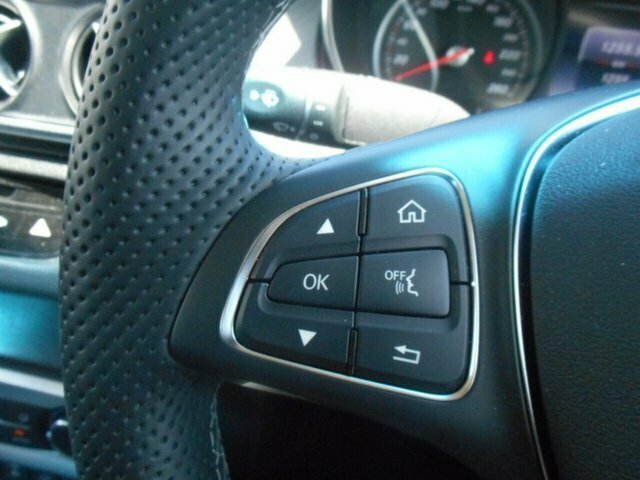 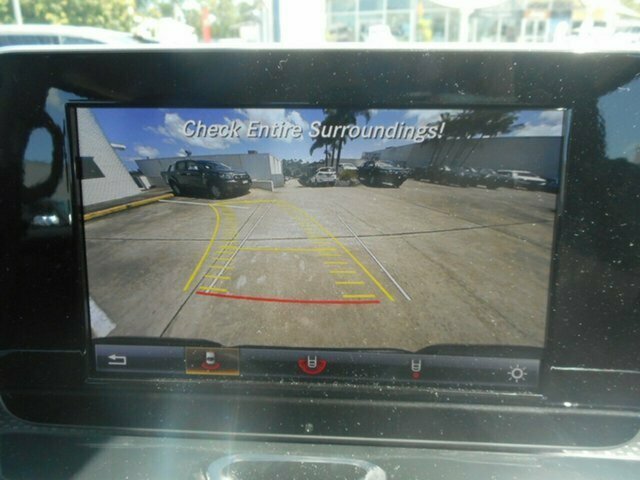 It also comes with 17‘‘ Alloy Wheels (Alloy Spare), Reversing Camera, Bluetooth, Front Fog Lamps, Cruise Control, Rain sensing Wipers, Airbags, Hill Decent Control, GPS (Sat Navi), Pedestrian Avoidance with Brakes, Tow Bar, Lane Departure Warning and Much more.